A second DUI conviction in Sonoma County with a prior DUI in the past 10 years can carry serious consequences, including up to 5 years’ probation, a one thousand dollar find, and up to one year in Sonoma County jail. If you face a second time DUI, the most difficult potential consequence for you may be the loss of your California Driver License. If you were convicted of either a standard DUI or a wet reckless, and then you get convicted of DUI again within 10 years, the new conviction triggers a two-year suspension of your California Driver License. However, if you get the new DUI charge reduced to reckless driving, exhibition of speed, or some offense other than DUI, you can avoid this court-triggered license suspension. A second DUI does not have to destroy your ability to drive. There is a pilot program and an alternative that we would be happy to determine if it can apply to your situation. If you were still on probation for the first DUI when you are arrested for your second DUI, the DMV will also seek to impose its own one-year driver license suspension after your second-time DUI offense. This administrative suspension is separate from the Sonoma County court-triggered suspension. However, even if you suffer both suspensions, the total suspension period by law cannot exceed two years. You have a right to a DMV hearing to contest the administrative suspension. At the hearing, you can challenge the suspension and can be represented by a Sonoma County DUI defense lawyer, like the skilled and experienced attorneys at Fiumara & Milligan Law, PC. Mr. Fiumara has been practicing law in Sonoma County for nearly 25 years and knows all of the players from the District Attorneys, Judges and hearing officers at the DMV. If you win at the DMV hearing, no administrative suspension is imposed. If you lose the DMV hearing, the two-year administrative suspension is imposed. It is important to have a skilled and highly experienced lawyer representing you at both, the criminal hearing and the DMV hearing. 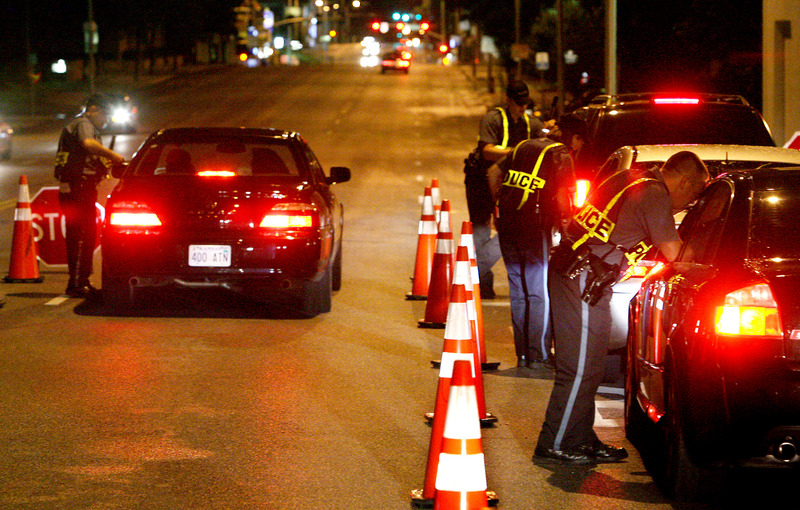 If you were arrested for a second time DUI, you must do two things to avoid the one or two-year suspension of your California Driver License. 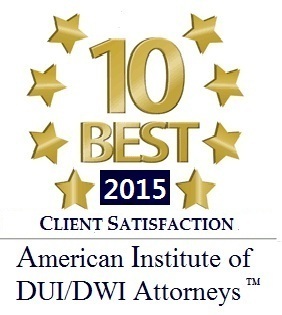 First, you must avoid being convicted of DUI in court (or you must at least get the DUI charges reduced). Second, you must win your DMV hearing. If you fail either of these, the DUI will cost you your driving privileges in California. 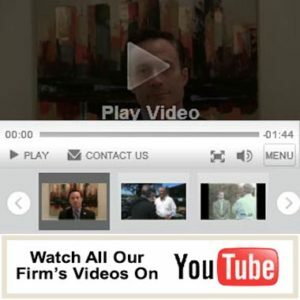 There are many factors that determine the outcome of a criminal case. Having a highly skilled and very experienced Sonoma County DUI Defense attorney is vital in making sure you get the best possible result in your case. The attorneys at Fiumara & Milligan Law, PC have been helping those charged with DUIs in Sonoma County win their cases for almost a quarter of a century! Let us help you. You can call us at 707-571-8600 OR 415-492-4507. We serve clients in Sonoma County, Marin County and the entire North Bay. The consultation is confidential, but more importantly it is free and you will leave with more knowledge than when you arrived.